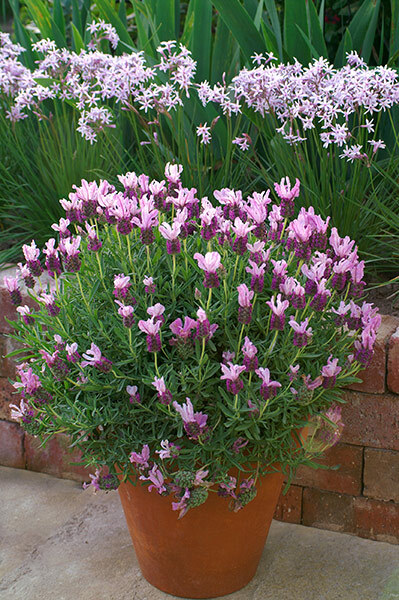 Early and long flowering pink lavender which can be kept on display indoors for up to two weeks when it may be placed into a more permanent situation outdoors either in the garden or a larger container with good quality potting mix. Full sun location in a well drained soil. 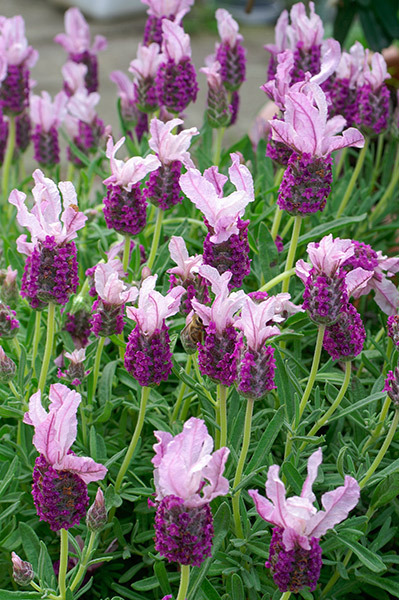 A light prune after main flowering flush with an application of slow release fertiliser will keep your lavender looking great. 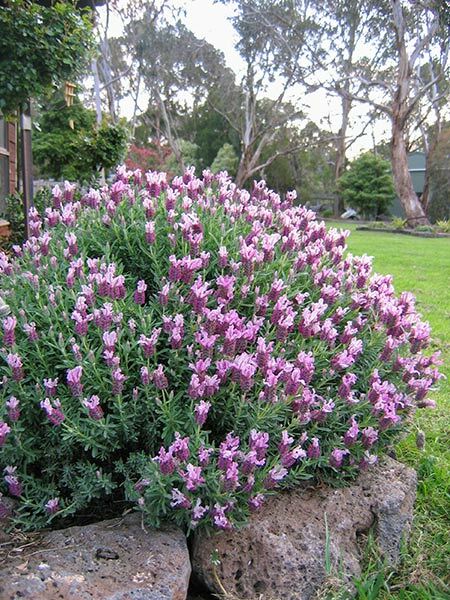 For hedging space at intervals of approximately 50cm. 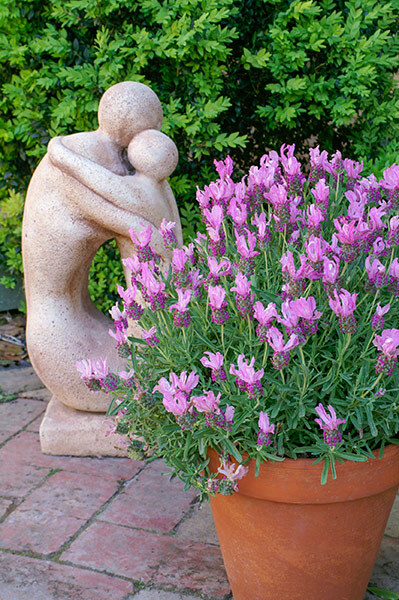 Suitable for use in gardens, as hedging or containers.